Rose of the Year 2013! - You can't get a newer and more outstanding variety than this! Rose 'You're Beautiful' was lauched at RHS Hampton Court Flower Show after years of rigorous testing and competition against other new varieties in field trials across the country. You're Beautiful proved to be a superb variety, and really stood out from the crowd to be awarded Rose of the Year for 2013! Not only that, but Rose You're Beautiful has also been given the Gold Standard Award for Roses too - so you know you are buying a very high quality rose if you go for this variety. 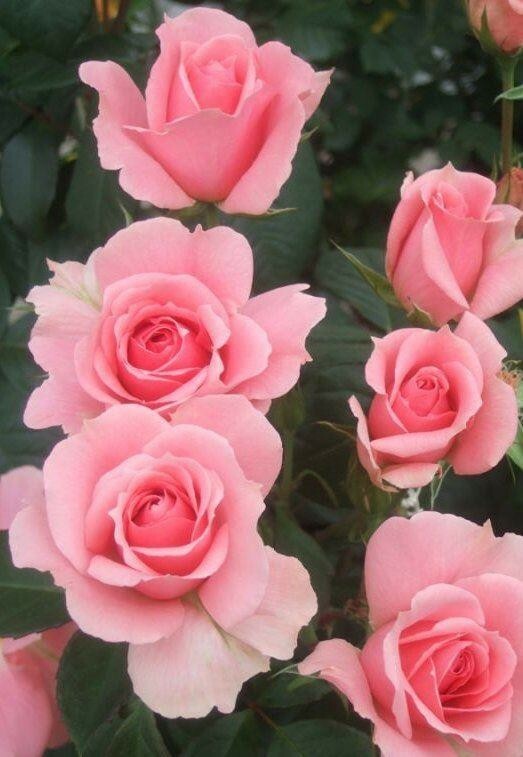 A highly floriferous floribunda rose it possesses excellent flower colour, shape and form as well as general all-round good health and resistance to disease. It's not too big either, growing to a neat and compact metre (3ft) tall and wide. 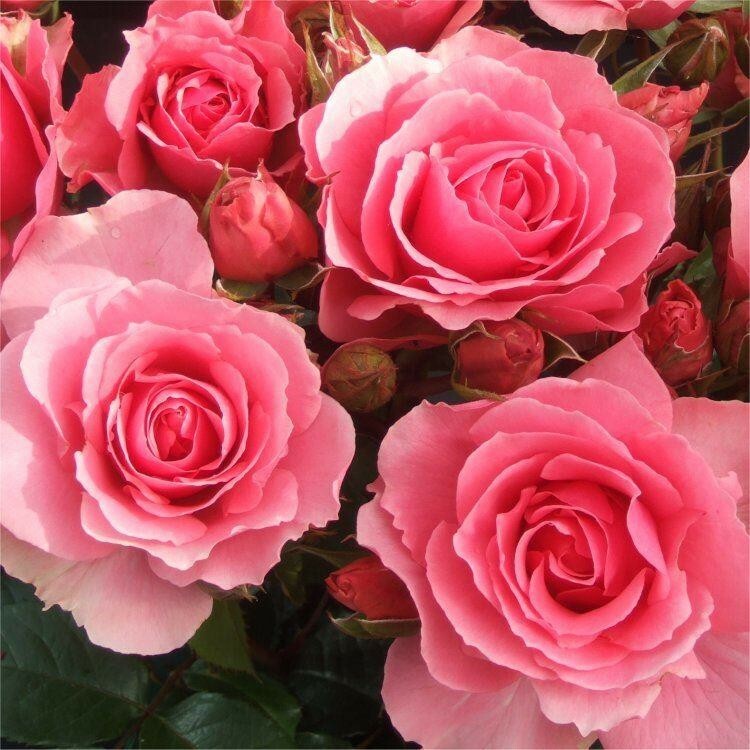 You're Beautiful will reliably produce lots of scented flowers continuously all summer long as well as maintaining excellent healthy, glossy leaves and stems. 'You're Beautiful' has been praised as being exceptionally reliable to grow in UK gardens, so whether you're a professional or a complete novice, you can expect to get a good show from this one. 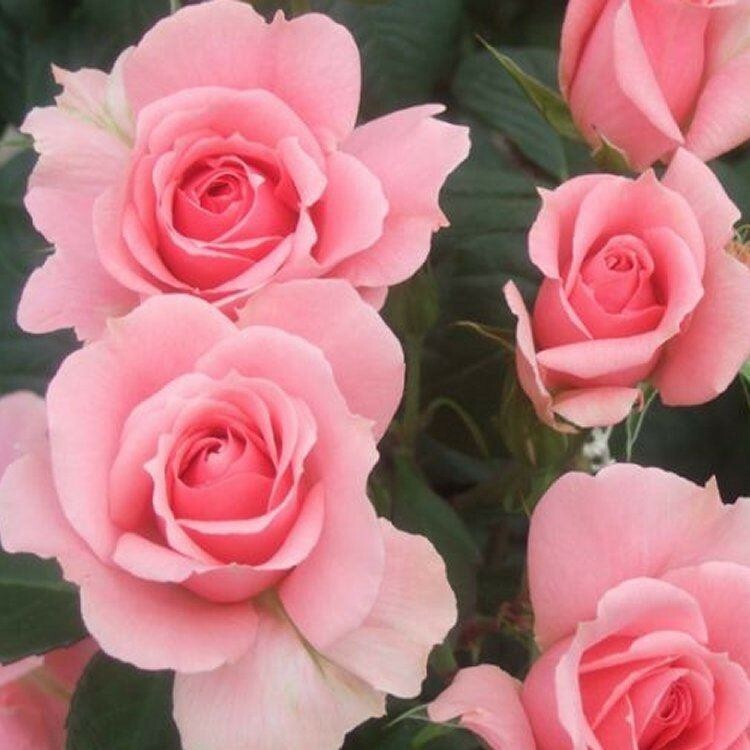 With a name like 'You're Beautiful', this Rose could also make an excellent and enduring gift to be enjoyed for years to come in the garden by some one special. Supplied in approx 5 litre containers.